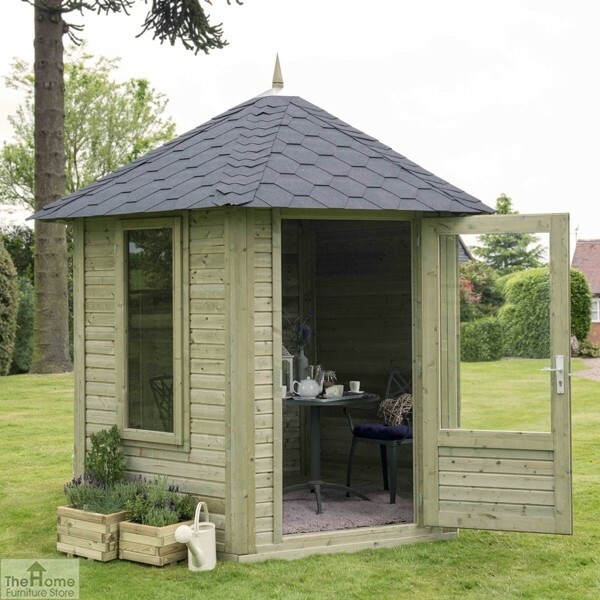 Small Wooden Summerhouse is one in a range of summerhouses that create the perfect garden retreat and a place to relax whatever the weather. 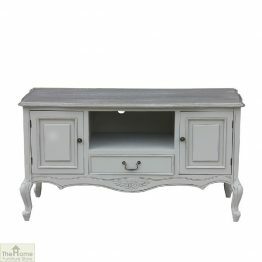 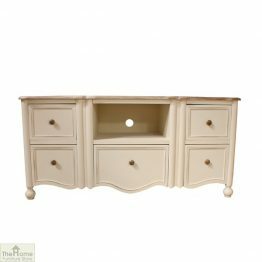 Measurements: W317 x D321 x H278cm. 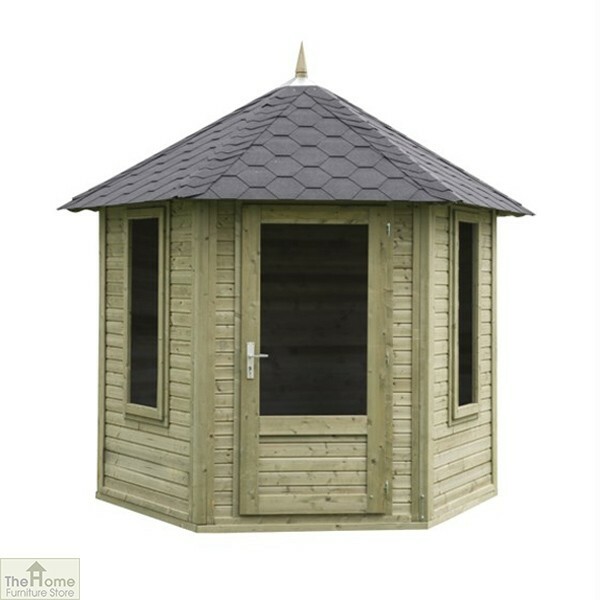 Small Wooden Summerhouse creates a relaxing retreat in any garden. 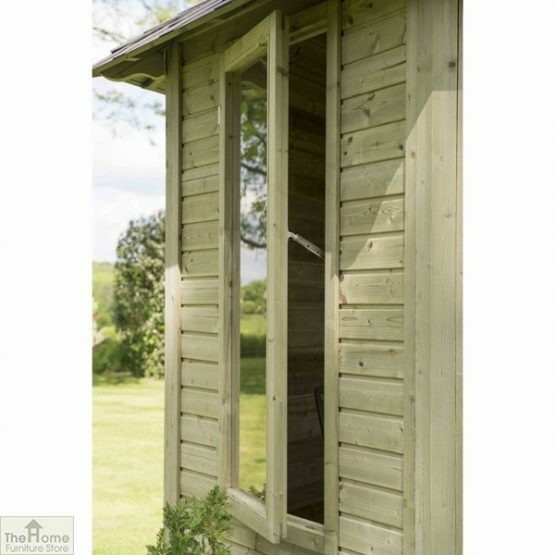 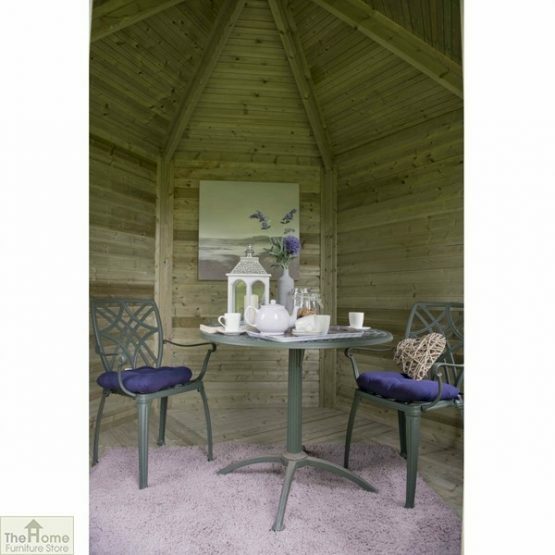 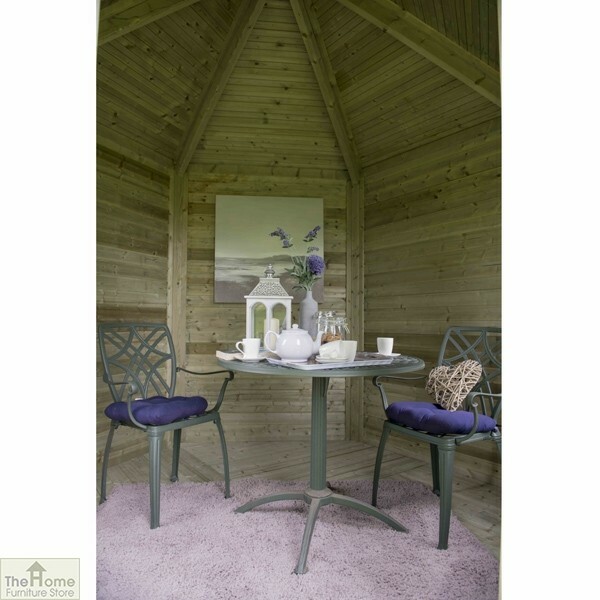 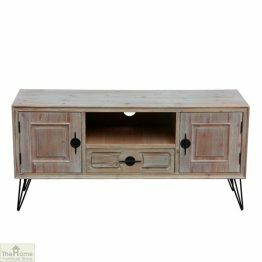 Manufactured from tongue and groove cladding, this Summerhouse has a sturdy construction. 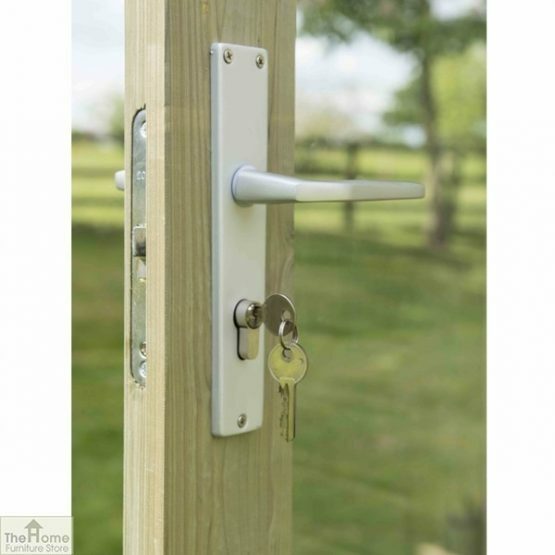 The glazed single door and two opening windows provide plenty of light and allow air to circulate. 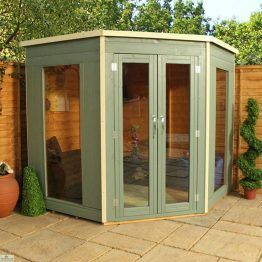 The toughened safety glass provides added safety. 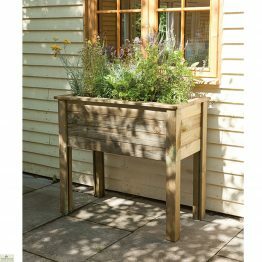 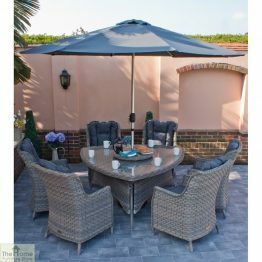 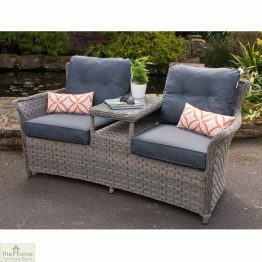 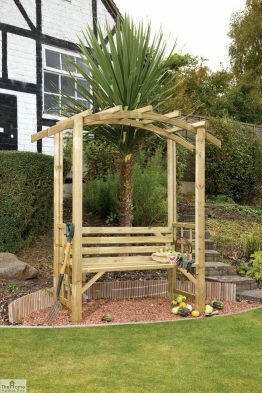 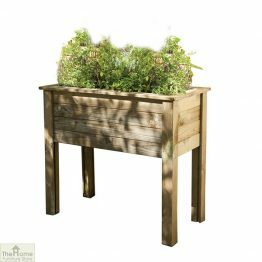 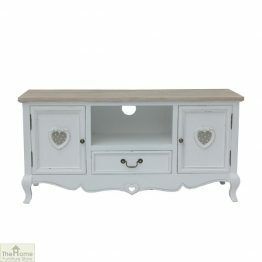 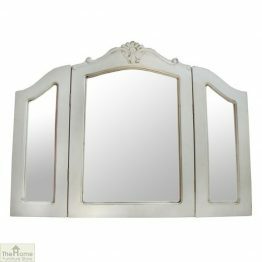 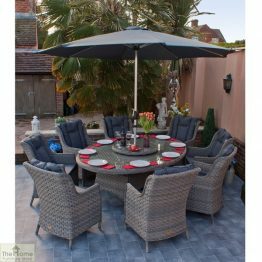 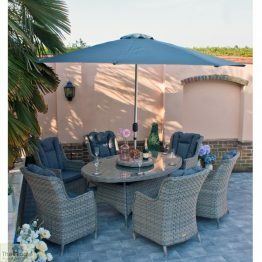 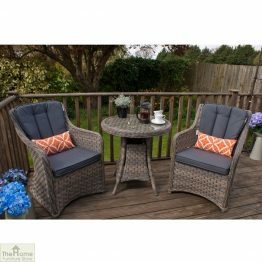 The compact design makes it ideal for smaller gardens. 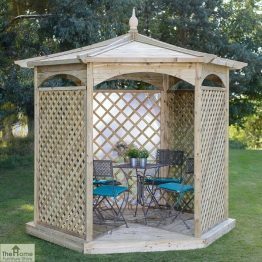 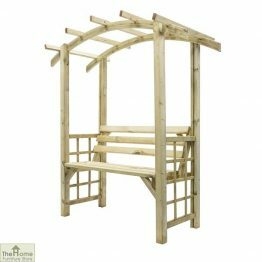 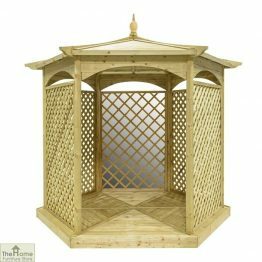 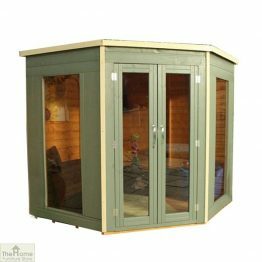 This Small Wooden Summerhouse is the perfect space for entertaining or enjoying your garden whatever the weather.